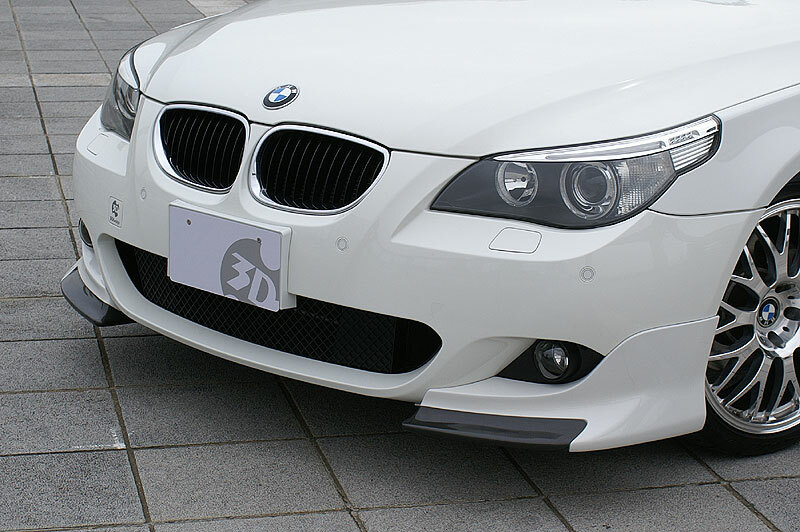 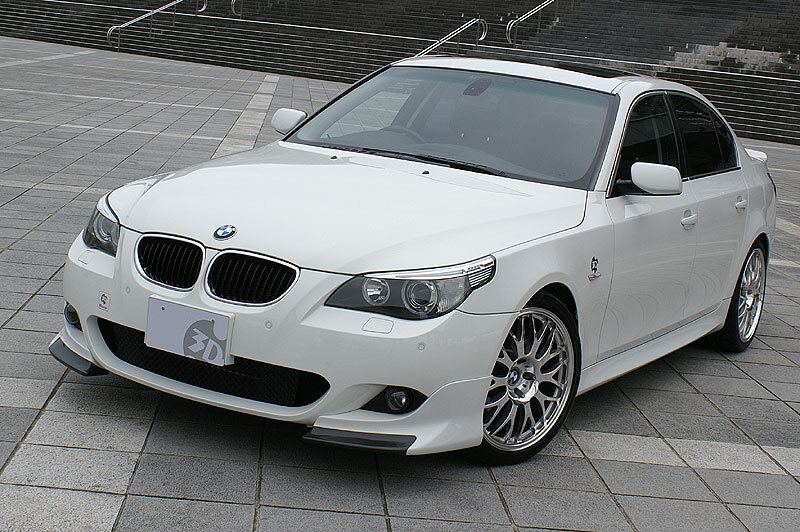 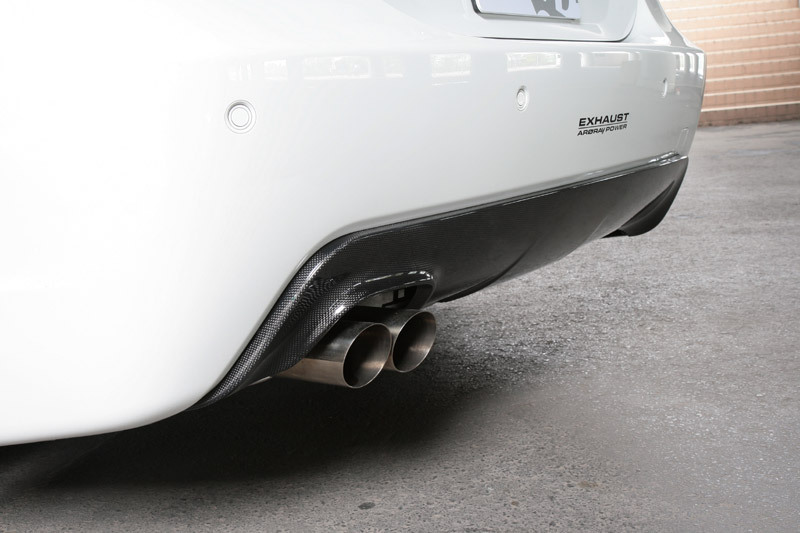 The front splitter attaches to the front left and right of the M-Sport front bumper. 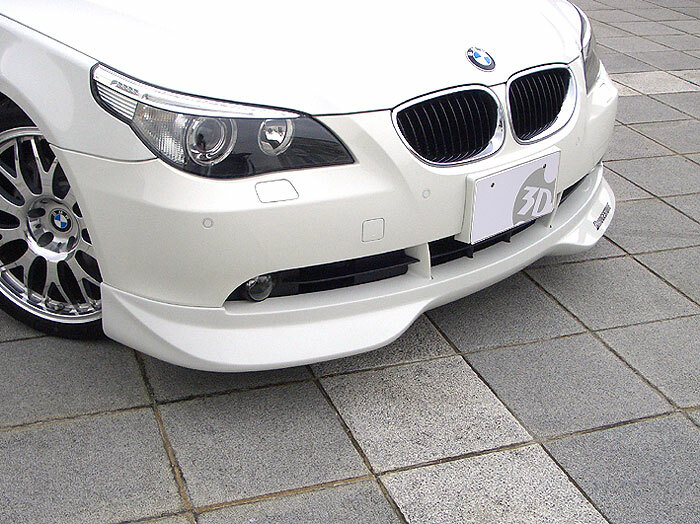 Mixture of Urethane and Carbon Fiber construction. 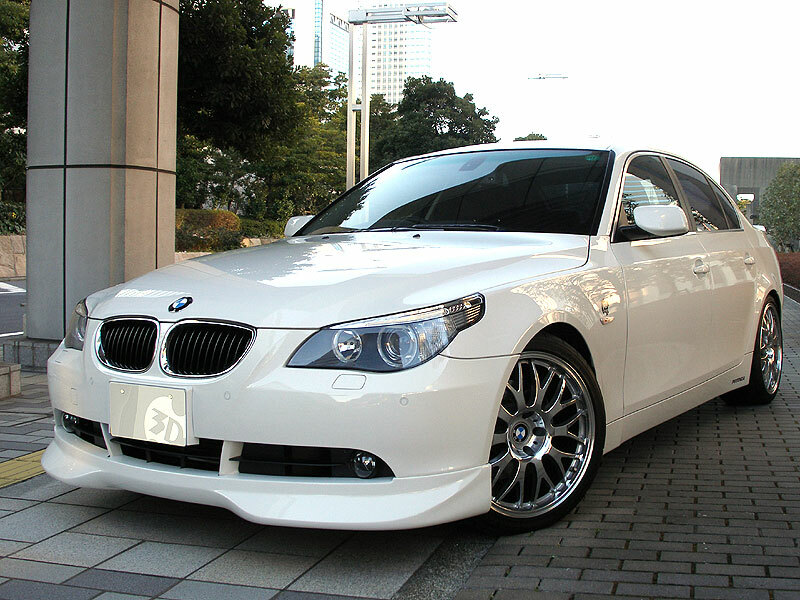 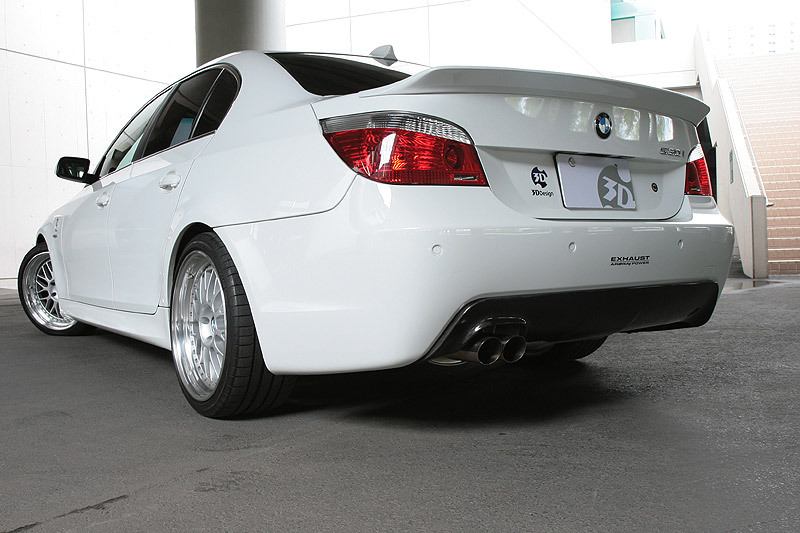 The front lip spoiler attaches to regular front bumper. 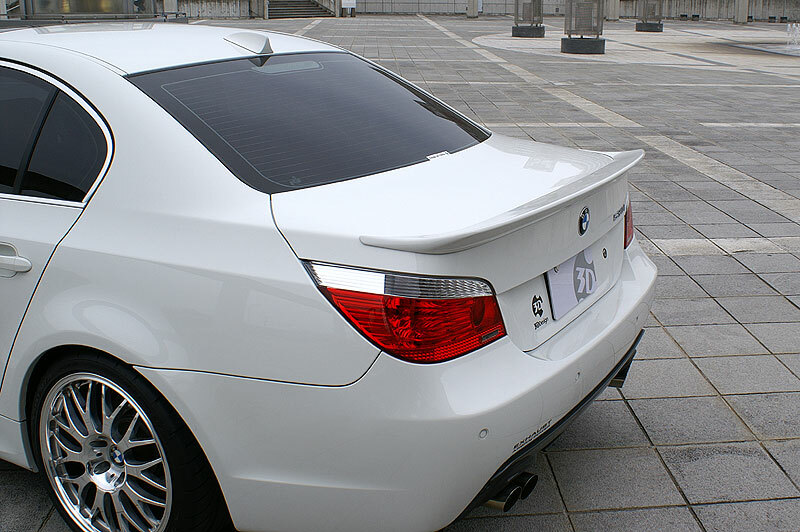 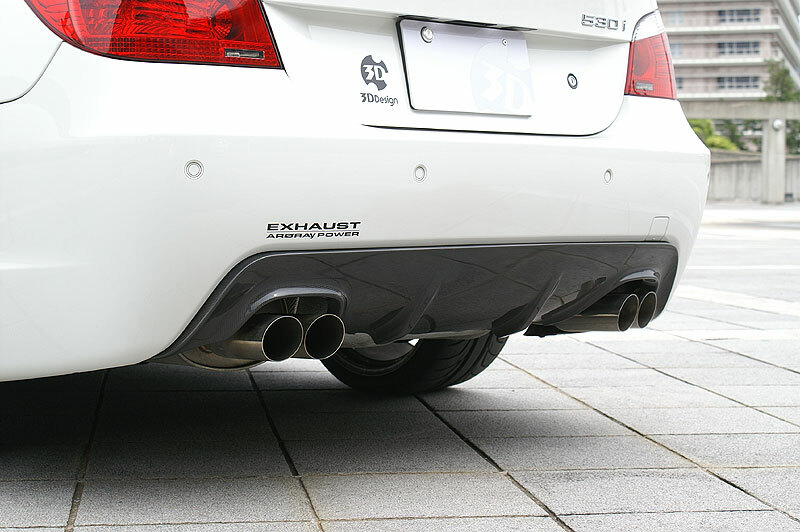 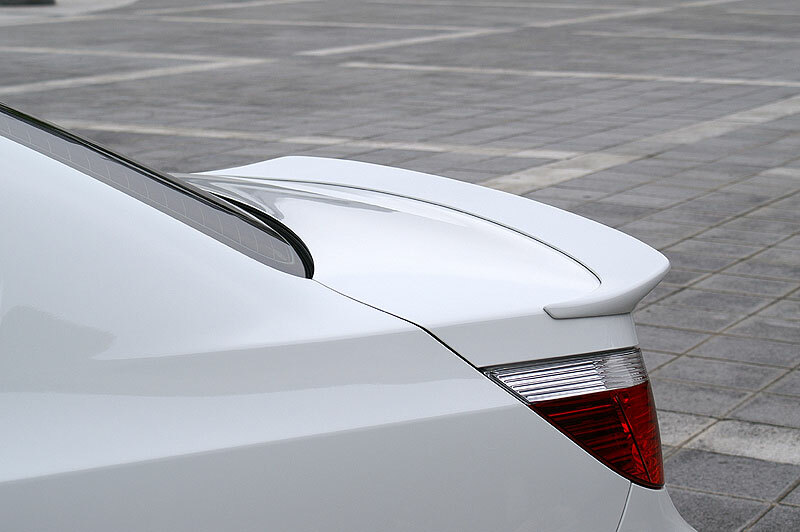 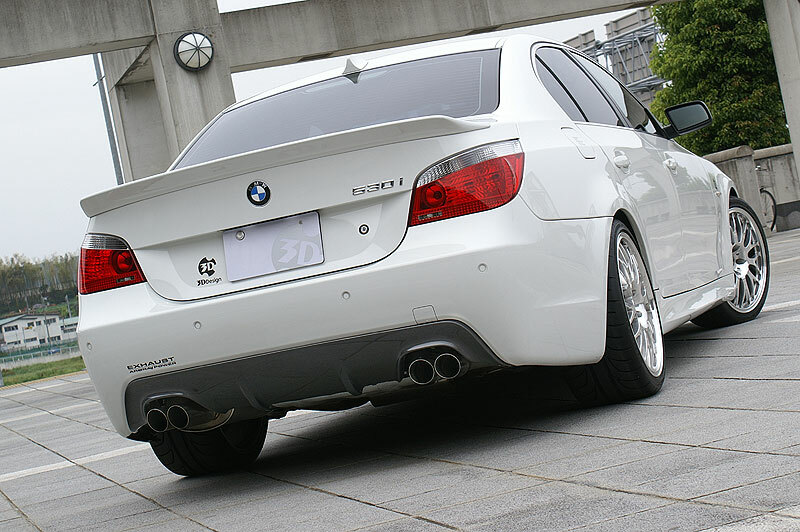 Spoiler attached to the rear trunk on sedan models.